Barnsley have released midfielder Keith Treacy by mutual consent. The 26-year-old was less than six months into a two-year deal with the Tykes after joining them in August. 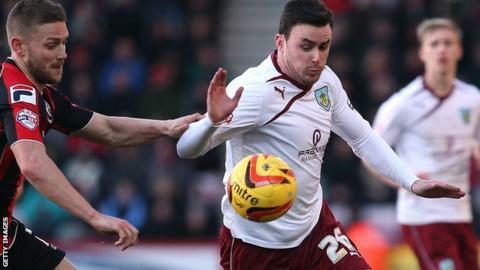 Republic of Ireland international Treacy helped Burnley win promotion to the Premier League last season before being released in May. The former Blackburn and Preston man made 16 appearances in all competitions for the League One side, but last featured against Chester on 7 December.